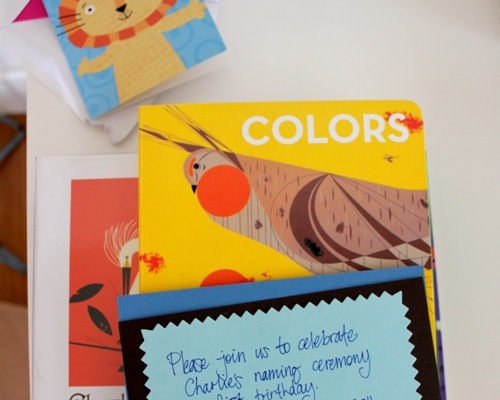 i thought i'd share the words the husband said for our little charlie's naming day; mainly so it's here, recorded, so that if i ever do get around to making this here little ol' blog in to a book, for just us, then here it is..
"charlie harper. we wanted our little boy to have an artist namesake, like our mirka has the wonderful mirka mora. 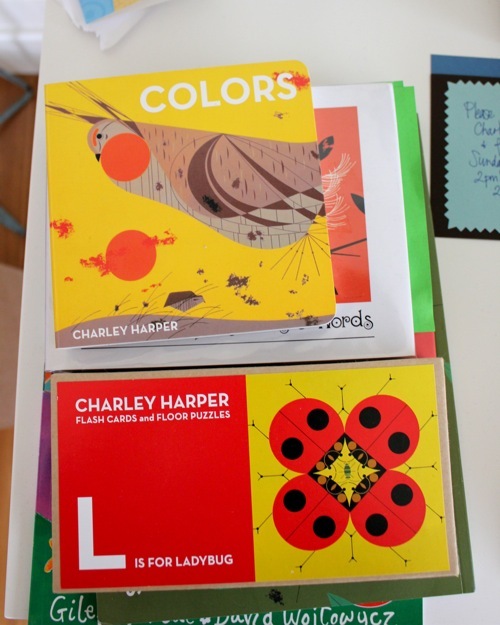 we've always loved charley harper's art & we loved both names. in fact, it was a toss up between charlie harper or harper charlie, but we decided two namesakes were better than one, so charlie harper it was, after 'big charlie' (the husband's best friend since forever). 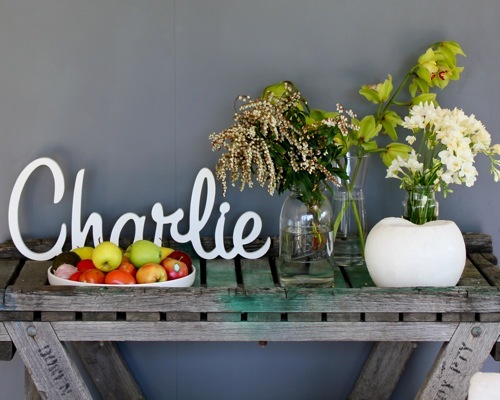 we always referred to charlie as 'happy' when he was still in kk's tummy and he has really lived up to his nickname. such a happy, happy little boy." Hello! Found your fabulous blog through CWC. Pretty pics and nice words, I am there! this is all just so cute. x.